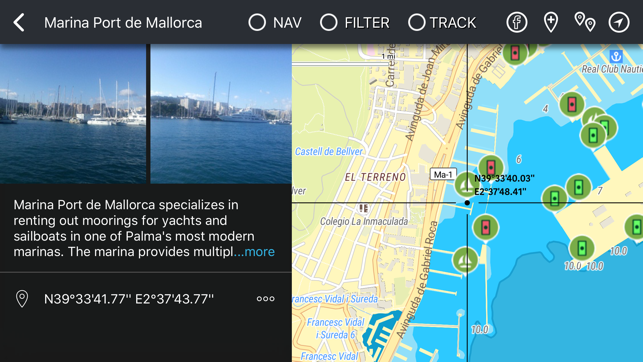 BoatPilot is the first FREE interactive pilot and navigator with functions of a social network in the world. Navigation: BP is a great replacement for your traditional chart plotter tool and includes quality sea maps (charts), hundreds of thousands of navigation signs, descriptions, comments and much more. 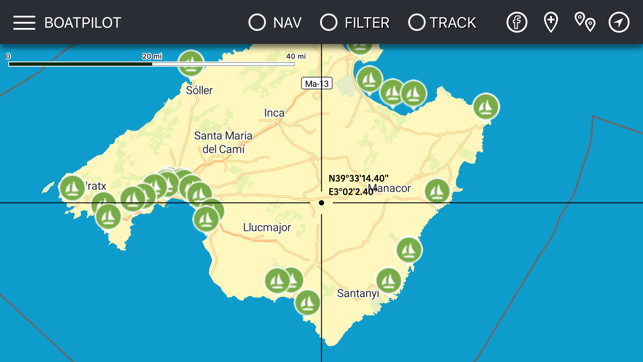 Planning and storing: BP is the most comfortable tool to plan your sail trips, which allows you to create routes, save them and share them with the members of your team and friends. You can also record tracks and keep a journal, because all the necessary information is always at your hand. BP allows you to share any data through email, social networks, or any other means that are comfortable for you and helps you stay a team even when you are far away from everyone else. Be a member of the community: with BP you can not only use the available information, but help improve the existing database. You can become one of us by adding your POI, photos, comments and descriptions, edit and complete existing information. You are not alone at sea! Coverage: at this moment, BP covers the European part of the Mediterranean – from Spain (including the Canary Islands) to Greece. 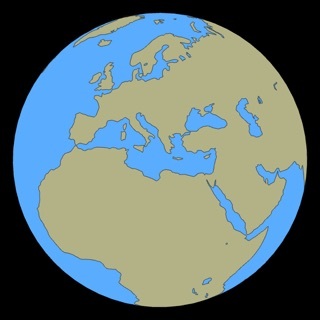 If your region is not on the map yet, you should download BoatPilot anyway, as we are adding new regions daily. 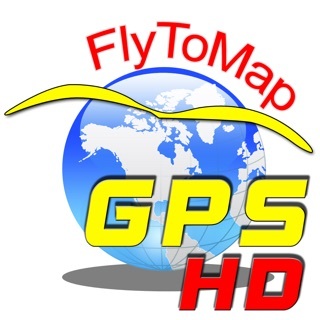 You will receive access to all available maps and updates for free! 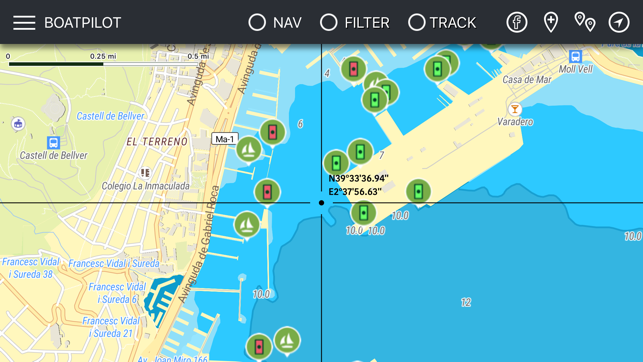 Integration: BP can work with several WiFi adapters that allow you to receive NMEA information – speed, depths, radar data, AIS and more – on your tablet! Control, save, share! Business: by adding your business/services to the BP map and database you will raise the flow of clientele, because your business will be advertised to your target audience.